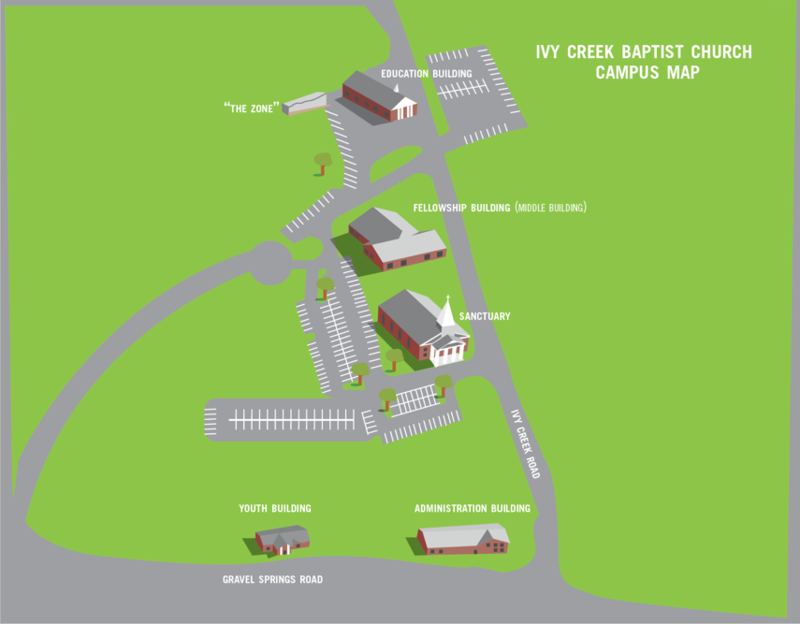 Ivy Creek Baptist Church supports many local ministries. Below you will find links and information about each ministry. Formally known as the Pregnancy Resource Center the Obria Medical Clinic is designed to meet the needs of individuals at risk of an unintentional or crisis pregnancy, with the full affirmation of the sanctity of human life and marriage. They support and promote Abstinence Until Marriage. Mathew 28:19-20 Go therefore and make disciples of all the nations, baptizing them in the name of the Father and of the Son and of the Holy Spirit, teaching them to observe all things that I have commanded you; and lo, I am with you always, even to the end of the age.” Amen. Many have enjoyed the refreshing taste of ice treats from Matt Dye at various activities at Ivy Creek Baptist Church. Matt uses his business in order to reach people in the inner city of Atlanta with God’s word. Matt and his family minister to all that will listen in the downtown Atlanta area. We will pray for Matt and provide as we help grow this very important ministry close to home. M28 Church is a new church located in Midtown Atlanta. M28 Church meets at 10:30 AM each Sunday morning right behind Atlantic Station. Although the environment of the service is casual, M28 Church desires to be serious in their faith as they seek to make disciples of Jesus Christ. “In 1987, following a 37-year career as a school teacher and administrator, Gene Beckstein sensed God’s leading towards a new occupation: reaching out to those in need right where he lived. Along with his wife Margie, he placed a sign in their front yard inviting all who were hungry into their home for lunch. The word of their hospitality spread quickly and from this daily display of concern for those in need, “Good News At Noon” was born. The overflow crowd in their kitchen soon relocated to a seldom-used community center at Melrose Apartments, a government-subsidized low-income housing project. Churches, civic groups, families, and individuals from across Gainesville’s diverse community began to align themselves with Mr. & Mrs. B (as they affectionately became known) in their attempt to meet the immediate needs of those around them. Multiple side ministries soon began to sprout out of the original free lunch program: a homeless shelter was constructed, a food pantry ministry blossomed, summer school programs reached out to the children of the area, even a free medical/dental clinic began and was later able to move out on their own. Operation Renewed Hope (ORH) is a 501(c)(3) not-for profit charity that was founded in 1992 by its President, and CEO, Dr. Jan Milton. ORH deploys teams of medical and evangelical personnel to Third World countries where they provide free medical clinics and gospel presentations. ORH is a member in good standing with the Evangelical Council for Financial Accountability (ECFA) which sets the gold standard for evangelical financial management. ORH has no paid staff. Dr. Milton is himself a missionary supported by individual donors and churches. Mission trips are one week in duration and travelers pay their own way. Doctors, Dentists,Optometrists, Nurses and Laymen volunteer to touch hearts through physical healing while the evangelist team is touching souls with their gospel presentations. Medically speaking, many lives have been saved and thousands of bodies have been healed. Spiritually speaking, thousands of professions of faith have been heard. Churches have been planted in several countries and clinics have been conducted in Albania, Cambodia, Guyana, Honduras, Mexico, India, Indonesia and Romania and the USA, to name a few. ORH typically sponsors and hosts four overseas trips each year . For information of upcoming trips and to register as an interested party and/or participant, visit www.operationrenewedhope.com. When Hurricane Katrina devastated the Gulf Coast in August, 2005, ORH expanded its mission to include disaster relief. Since then, ORH has responded to disasters worldwide, including earthquakes in Indonesia and the tsunami in Thailand. ORH’s most recent relief efforts are targeted on rebuilding churches and Christian homes damaged by Hurricanes Florence and Michael. ORH also directs the “Joseph Project” which stores non-perishable foodstuffs in warehouses for rapid deployment to the affected areas. Teams are organized to help churches rebuild and gospel tracts are always included along with any ORH relief provided. Simply said, ORH follows Jesus’ example: first address the physical need with compassion and then share the gospel of Jesus Christ in accordance with the “Great Command” (Matt 28). To train and encourage young people to travel with ORH as medical assistants, ORH offers a one-week summer “Boot Camp.” Participants learn how to assist a doctor, dentist, optometrist, or nurse during a medical clinic. Additionally, they receive leadership training and team building and they are shown how to perform CPR, triage, registration, field survival skills, map and compass reading, water and boat safety, and helicopter safety Typically a church will commit to providing twelve or more teen participants, plus a few adult sponsors, as student base. Other churches are then invited to send participants to camp as well. The gospel is repeatedly emphasized throughout the training. Ivy Creek has adopted ORH for monthly support and is also considering sending teens and sponsors to a future Boot Camp. For more information, either visit the ORH website or call Will Halker, volunteer General Counsel to ORH. Will is a member of Ivy Creek. You can reach Will at: (352) 433 6648 or willhalker@gmail.com.